A sweet fragrance with a sweet-deep juniper finish and citrus twist. 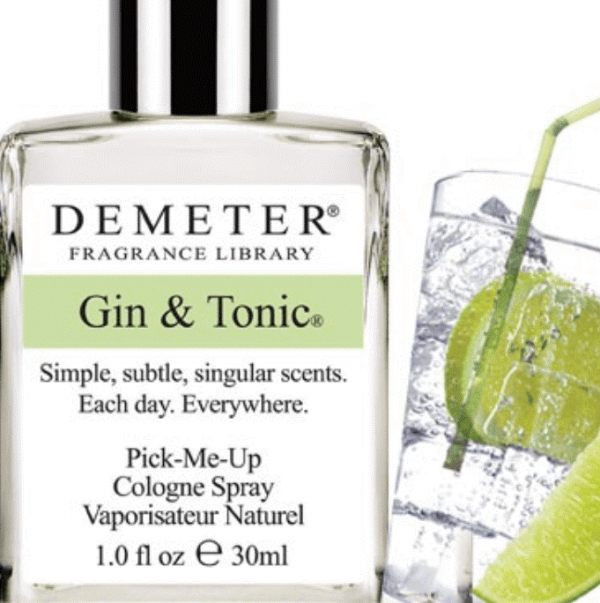 Demeter’s G&T Cologne Spray is light and crisp, and it is right just about any time and anywhere. It is an essential refreshment from the heat, tropical or otherwise… and it is even more refreshing when you are holding a real G&T in your hand!